Dr. Normotov combines experience and compassion to provide effective, painless,and comfortable treatment for her patients. She has strived in providing an organic dentistry option for patients by eliminating the use of metals in her practice to provide the soft touch experience each of her patients so well deserve. 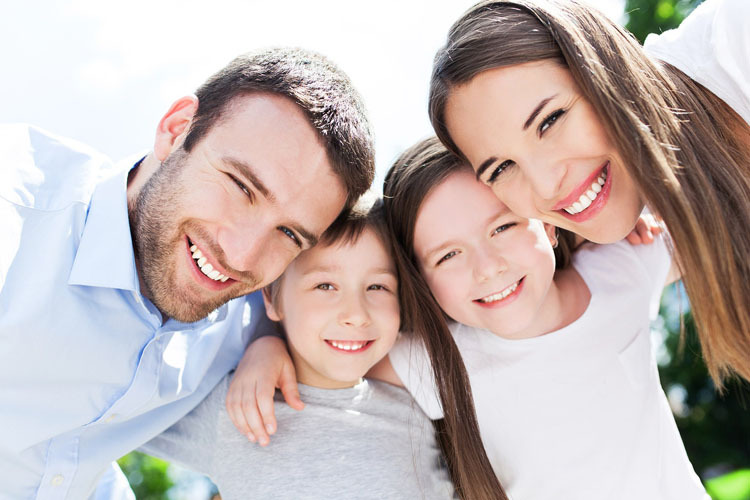 What sets Dr. Normotov apart from other general dentist is her unique ability to ease patients concerns as she understands their fears and anxieties that come with having even the any type of dental procedure.